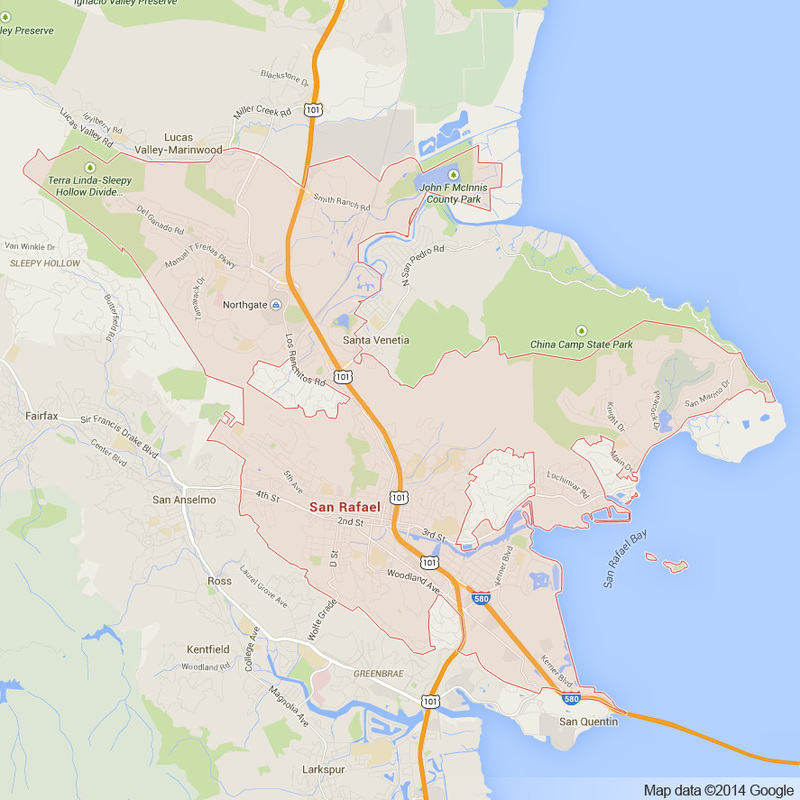 Located in beautiful Marin County is the city of San Rafael. With a population of almost 60,000 people, San Rafael is a quintessential North Bay town. Boasting a number of parks including China Camp State Park, McNear’s Beach Park, Albert Park, Terra Linda Recreation Center and a number of smaller parks the options for enjoying the outdoors are seemingly limitless. San Rafael is the historical home of LucasFilm (responsible for the world famous Star Wars trilogy and countless other cinematic masterpieces). It’s presence has since attracted other entertainment oriented industry including but not limited to Broderbund Software, Visual Concepts and THX. This unique mix of an incredibly relaxing natural setting as well as avant-garde entertainment companies make San Rafael an incredible and unique Bay Area destination. For these reasons and more Apex Limousine Transportation is proud to offer our wide range of limo services to residents and visitors of San Rafael. We are a Northern California based limo transportation company with years of experience and a loyal client base. Our embody the highest form of professionalism and our fleet of vehicles are as safe as they are new model. While we offer a wide range of limousine services we proudly specialize in wedding day transportation service. We work very closely with families and wedding planners to ensure that your special day is the best it can be. No matter the size or scope we are ready and able to compliment your wedding day by providing the best limousine transportation services possible. We know that Marin County is a popular wedding destination for Bay Area couples and our knowledge of the area make us a great partner in developing a transportation itinerary for families, attendees and the couple themselves. We also are the Bay Area’s leading limousine transportation provider providing Napa Valley Winery Tours to our clients. We help you and your party (of any size) develop an itinerary based on your unique tastes and desires. We will bring you and your party to wineries and restaurants that adequately match your tastes and show you exactly what the Napa Valley has to offer. Our limousine services of course extend beyond weddings and Napa Valley Tours. We also offer services for birthdays, nights out in San Francisco or Oakland, bachelorette/bachelor parties, concerts, sporting events and Junior prom/senior ball. 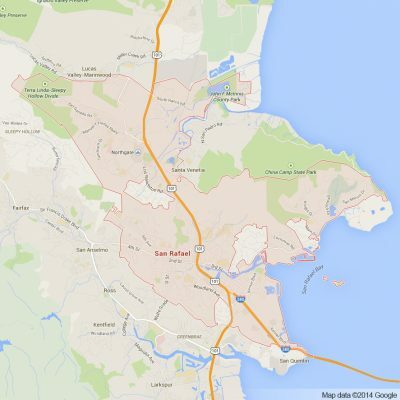 We also offer residents of San Rafael direct sedan and SUV transportation airport drop offs and pick ups. No matter the time of your flight we offer prompt and reliable airport transportation to or from OAK, SFO, or SJC on our new sedans and SUV’s. So the next time you need limousine transportation give us a call. There is a reason why we are consistently rated the top luxury limo transportation provider in all of Northern California. Call us today and together we can make your transportation dreams come true – one ride at a time. Please call us for car service all inclusive total for San Rafael to/from Napa Valley transfer.